Our staff is dedicated to providing patients 16 and up with the best medical care they deserve. 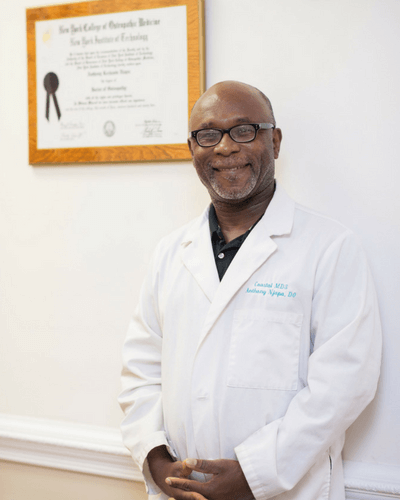 With over 18 years experience, Dr. Njapa, along with his highly trained staff, have served hundreds of patients all across the southeastern part of North Carolina. After completing his medical studies in 1997, Dr. Njapa began working as an OB/GYN. He spent nearly 9 years as an OB/GYN in New York before deciding to move to Wilmington, North Carolina in 2006. It was then that Dr. Njapa opened his own general practice, Coastal MDs. With over 18 years of experience, Dr. Njapa has served hundreds of patients all across the southeastern part of North Carolina. M. Brandon Ludlum is a Physician Assistant, he joined our practice in 2017 coming to us from Duke University Hospital where he worked in their Cardiothoracic Step Down unit. He is a Graduate from Wingate University where he earned his Physician Assistant Degree after completing his Masters of Science in Biology at UNCW. 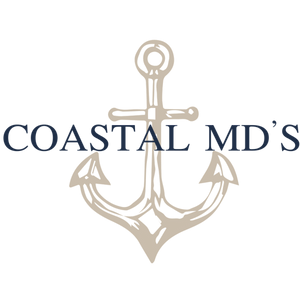 He is a Local to the Wilmington area and we are happy to have him as a part of our growing team here at Coastal MDs. 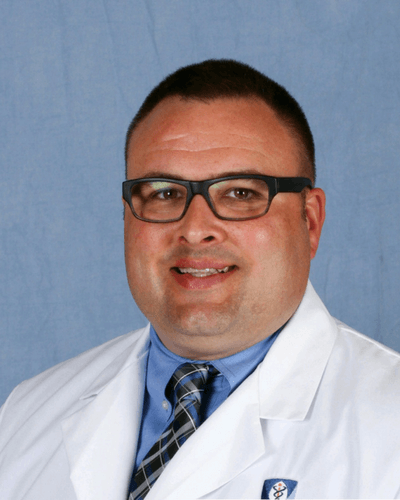 Edward M. Mckeithan is a Family Nurse Practitioner Specialist, he joined our practice in 2017. 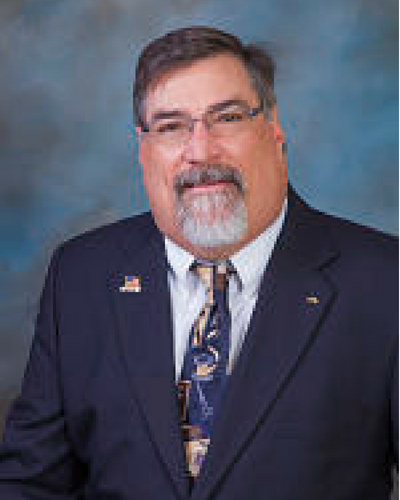 He graduated with honors in 2000 from the University of Tampa as a Family Nurse Practioner after completing his Bachelor of Science in Nursing at East Carolina University in Greenville, NC.. Having more than 18 years of diverse experiences, especially as a NURSE PRACTITIONER Edward is a great asset to this practice.